This Stream Helps You To Appear In The Nios Board Exams When You Find Yourself Well Prepared For Exam. Under This Stream You Can Appear Any Time During The Year According To Your Preparations And Your Wish. There Is No More Need For The Student To Wait For A Whole Year To Give The Exam. This Stream Reduces Your Exam Stress And Burdon. In This Stream Also The Facility Of Credit Transfer Is Available In Which If You Are Passed In 1 Or More Subjects In Your Previous Board Exams Than Maximum Of Two Passes Subjects Can Be Transferred And A Student Has To Appear In 3 Subjects Only.This Process And Program Of Appearing Ad Re-Appearing In The Failed Subject Is Known As The “On Demand Exam” Because The Students Are The Ones Who Choose The Subject Which They Want To Sit For Clear. 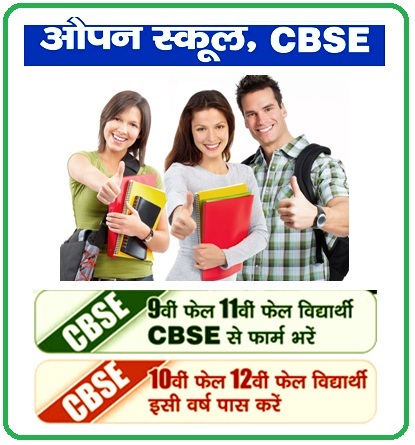 Join Our Coaching Classes For Sure Success In Exams. 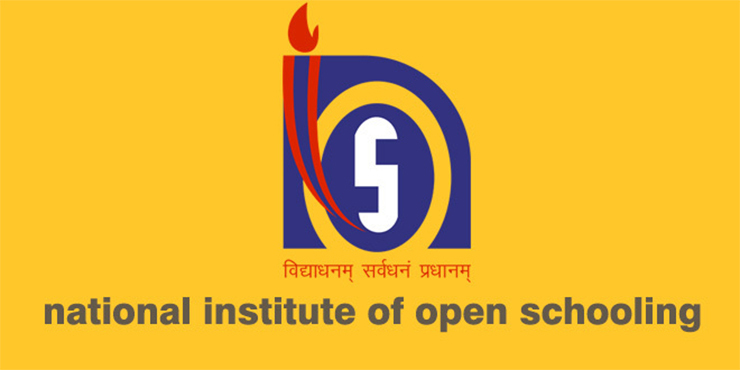 If You Were A Regular School Student Failed In Class 9th Than You Take Direct Admission in Nios Class 10th From Nios Board And If You Are A Student Failed In Class 11th Than You Have An Option For Direct Admission in Nios Class 12th.This Stream Is Also For The Students Who Have Passed 10th .If You Want To Take Admission Contact Us Immediately Our Councilors Will Help You In Your NIOS ADMISSION Procedure And Classes For Board Exam Preparation. This Stream Is Only For The Students Failed In Board Exams Of Class 10th And 12th From Cbse Board Or Any Other Recognized State Board In India. If You Have Failed In Board Exam Of Class 10th And 12th Then According To The Rules, You Can Appear Again The Next Year From The Same Board. In This Every Student’s One Precious Year Is Lost As He/She Has To Re-Appear In The Next Year For The Same Exam For All The Subjects Even If He/She Has Passed In 2 Or More Subjects. Nios Admission Stream-2 Is The Way To Save The Precious Year As Under This Stream A Student Failed From Any Recognized Board Can Appear In Board Exams Of Class 10th Or 12th Within The Same Year Only In Failed Subjects. Under The Credit Transfer Scheme Of Nios The Subjects In Which The Student Is Passed Are Transferred To Nios Board(Maximum 2 Sujects) So That The Student Has To Appear In Failed Subjects Only Within The Same Year.